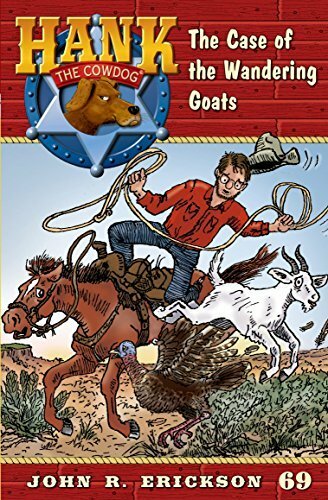 I really, really, really like Hank the Cowdog. John R. Erickson does such a great job of spinning his children’s tale about this hilarious Cowdog. I liked reading about Hank and his mishaps that are always getting him in big trouble.